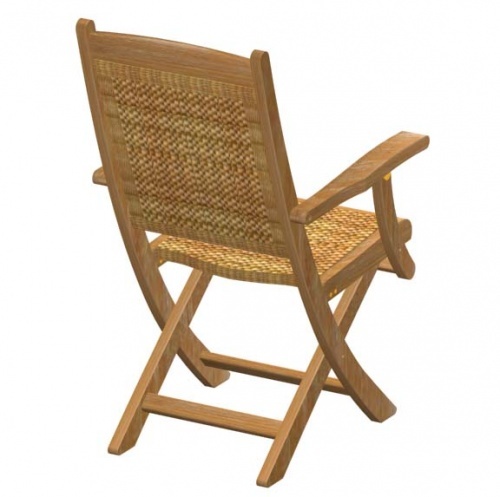 This Bali Teak Folding Armchair combines a graceful, elegant design featuring synthetic virofibre for easy maintenance to the beautiful look of solid brass in the horse shoe detail on each leg. 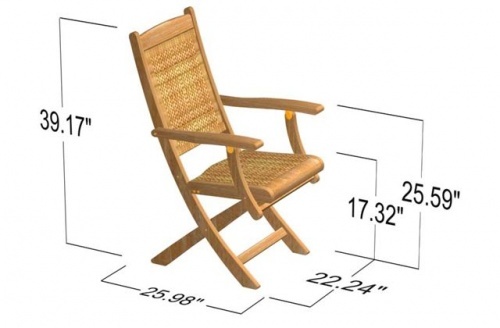 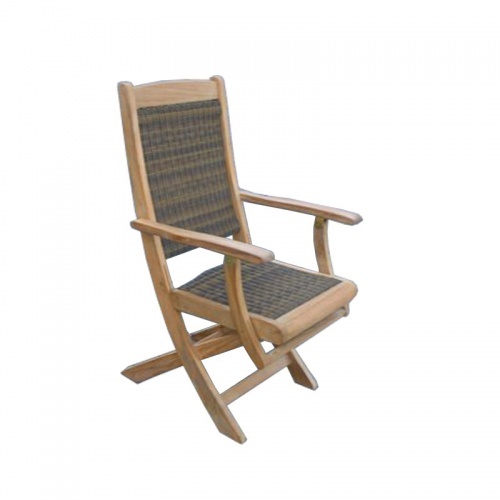 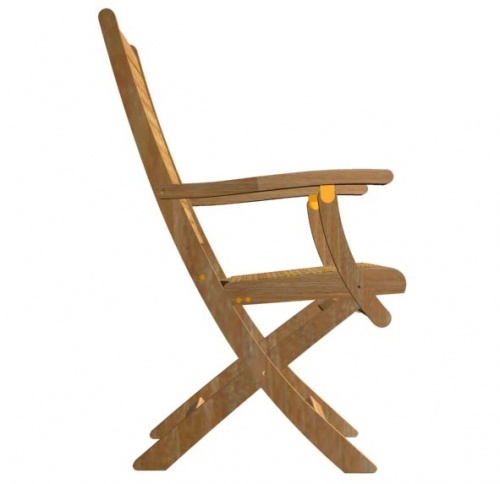 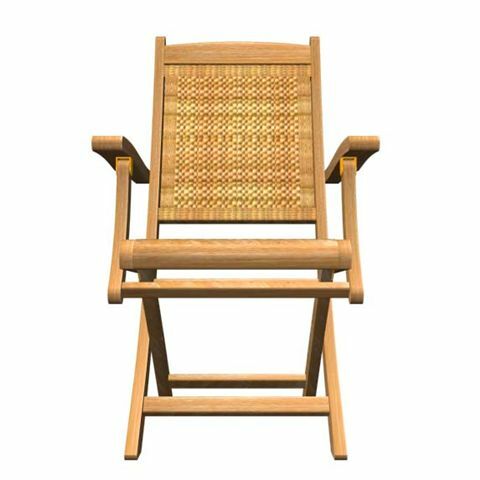 The Westminster Teak Bali Folding Armchair features all of the best qualities and workmanship offered by Westminster Teak. 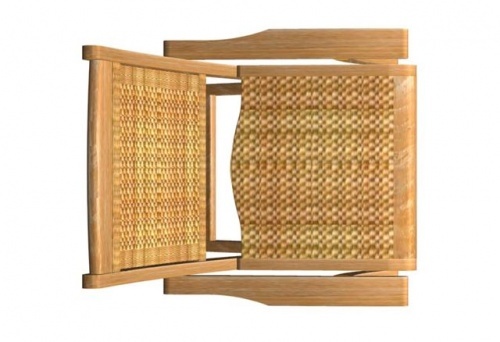 The time is now 08:20 PM EST!